Josh Hutto joined the Blue Ridge Realty team in May 2016. Josh came to us with a strong background in the commercial construction industry and an Associate Degree in Drafting and Design. Josh was a Certified Master Mason for WASCO, Inc. in Knoxville, TN from 1998-2008 and worked on several projects at the University of Tennessee and many other commercial buildings in the greater Knoxville area. 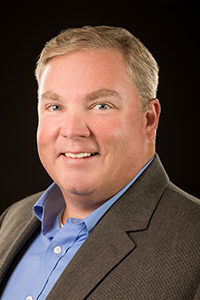 Continuing his focus on the commercial construction industry, Josh was an Acoustical Carpenter for Knoxville Drywall, Company prior to joining Blue Ridge Realty, working new and renovated Weigel’s stores, as well as several projects at Lincoln Memorial University. Josh is involved in several local charities and most recently volunteered for the Empty Stocking Fund and Habitat for Humanity. He enjoys lake days with his family and dogs, watching UT Football, and has a passion for many types of music and movies.